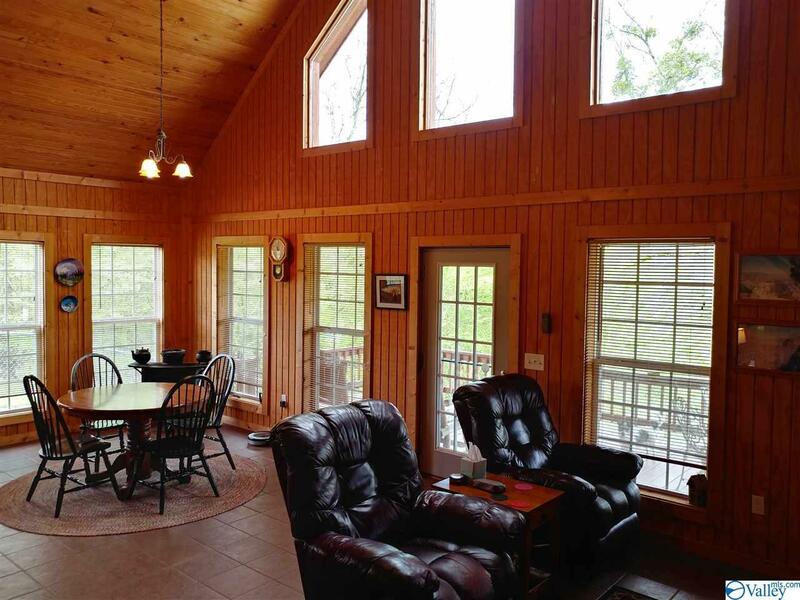 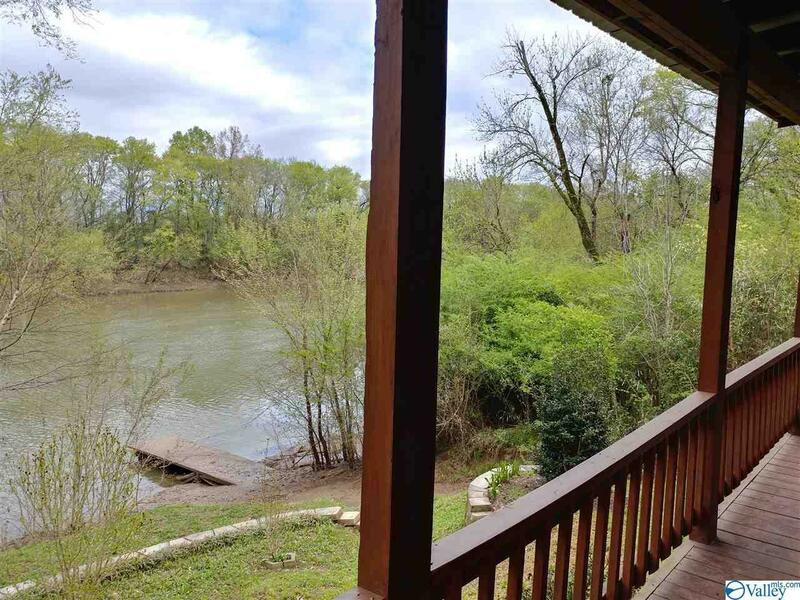 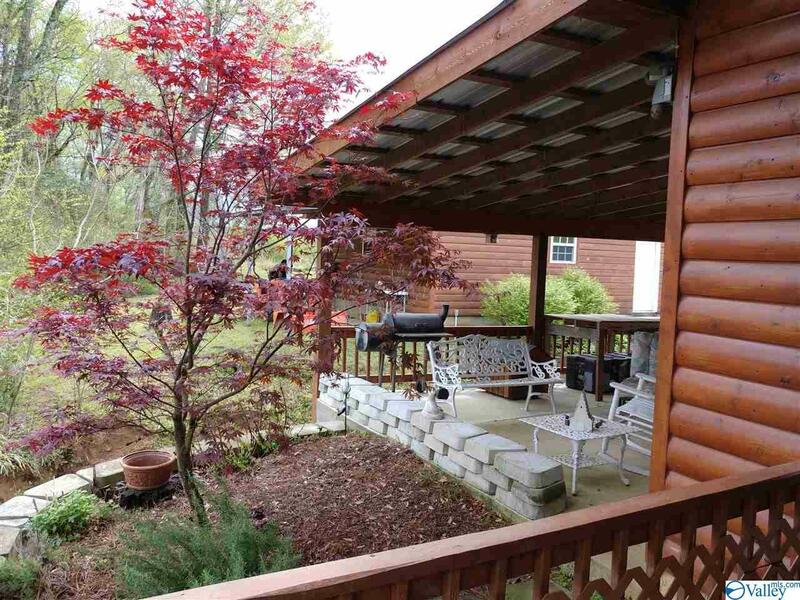 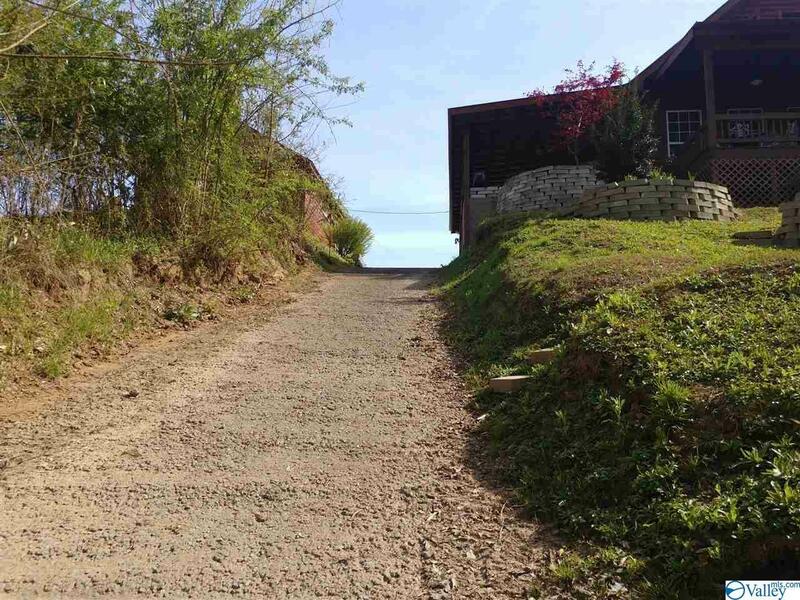 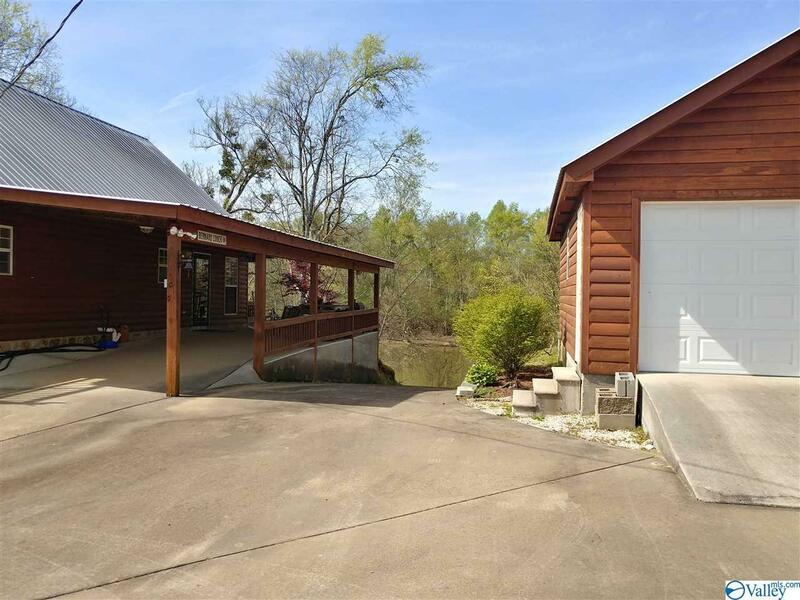 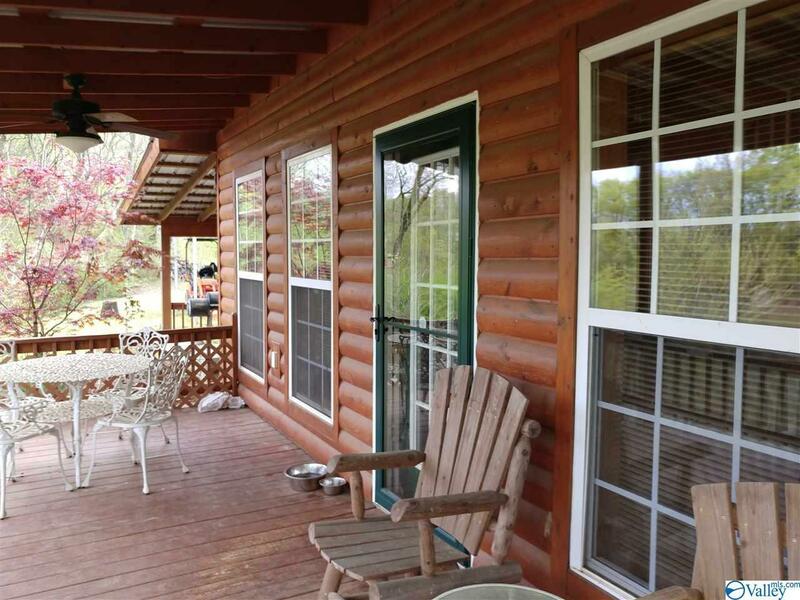 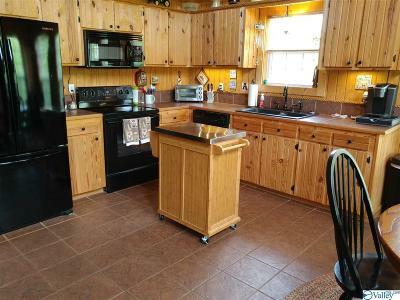 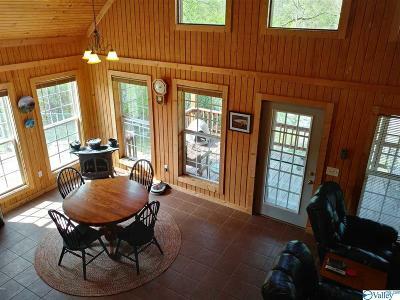 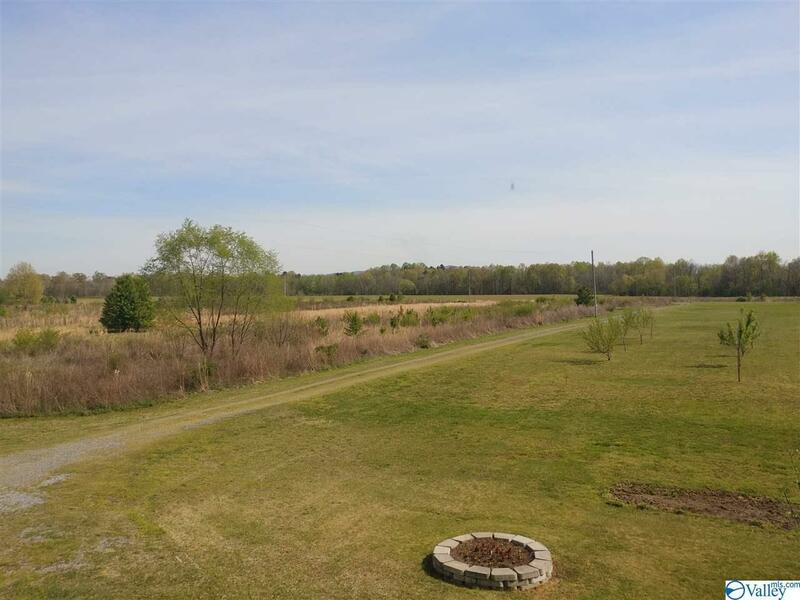 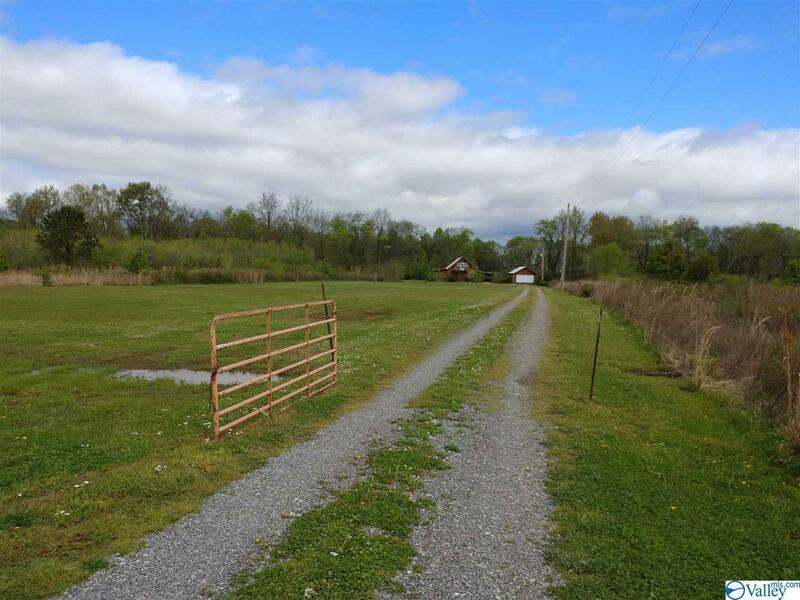 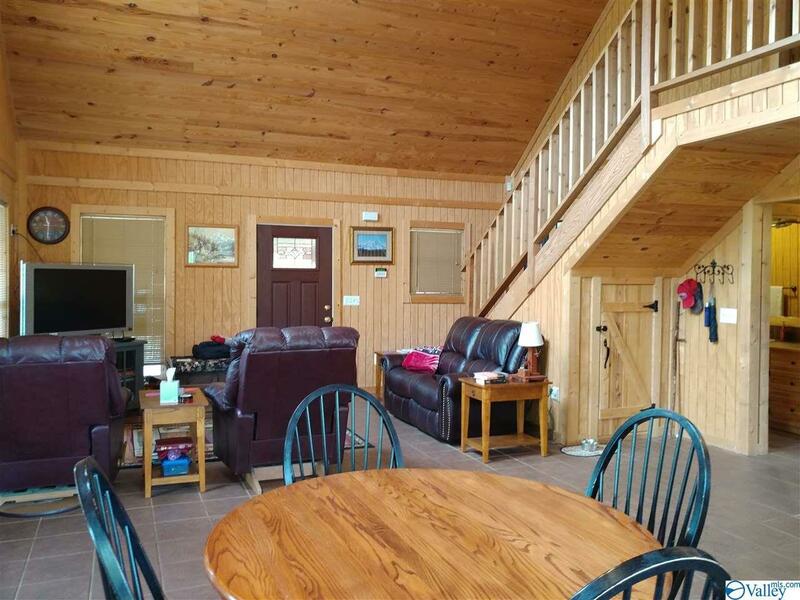 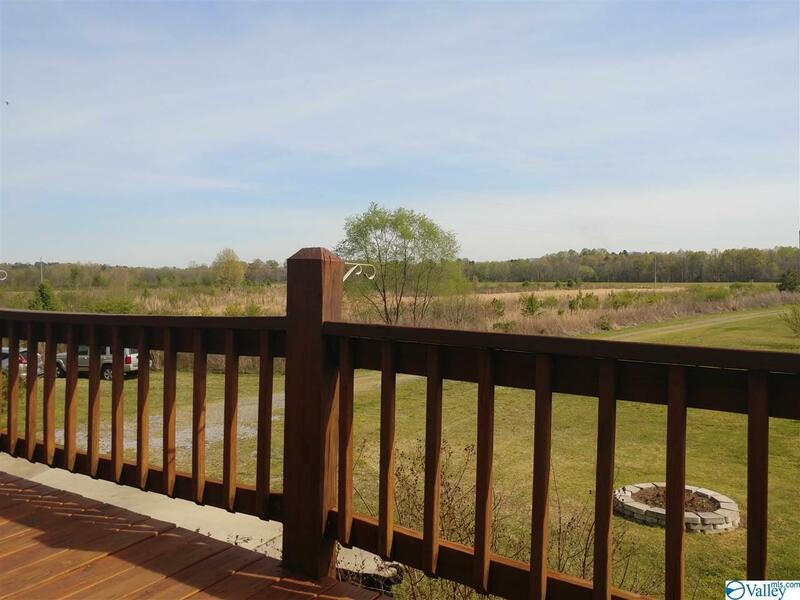 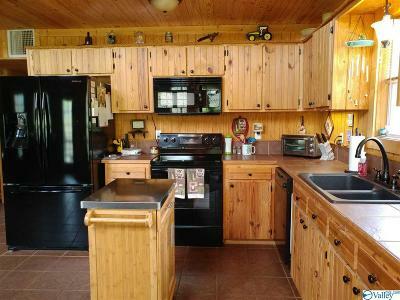 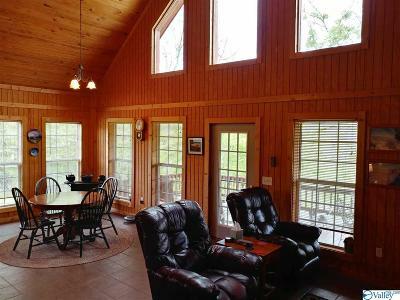 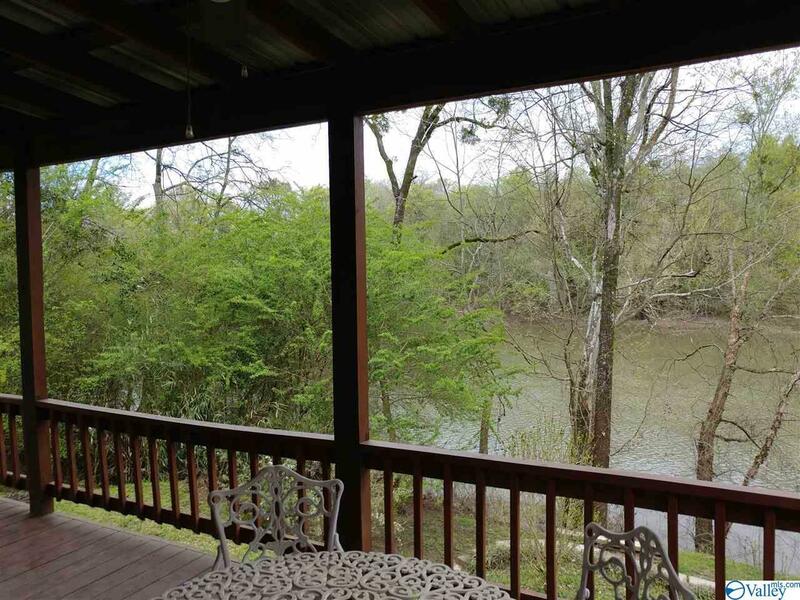 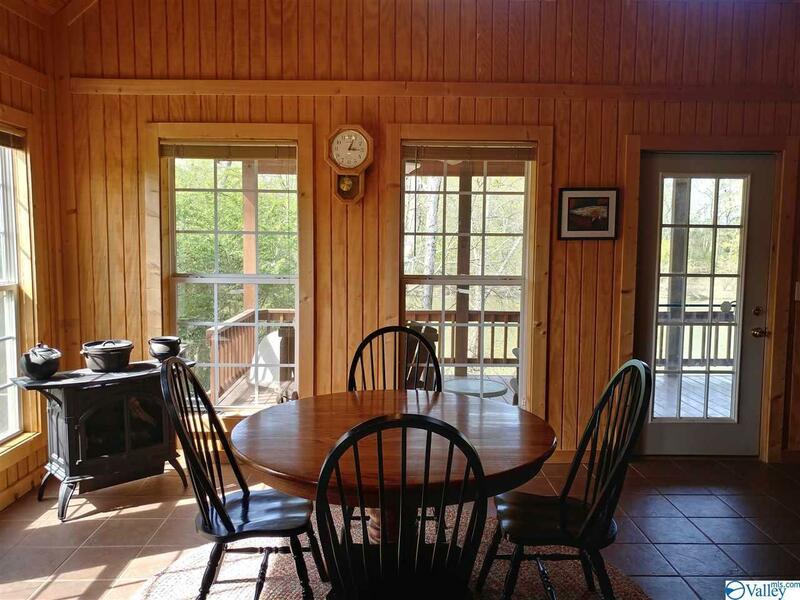 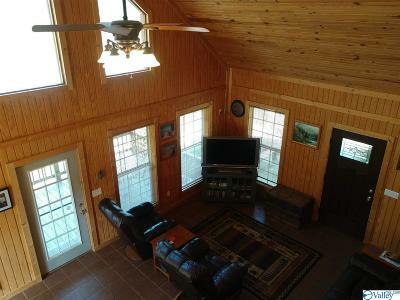 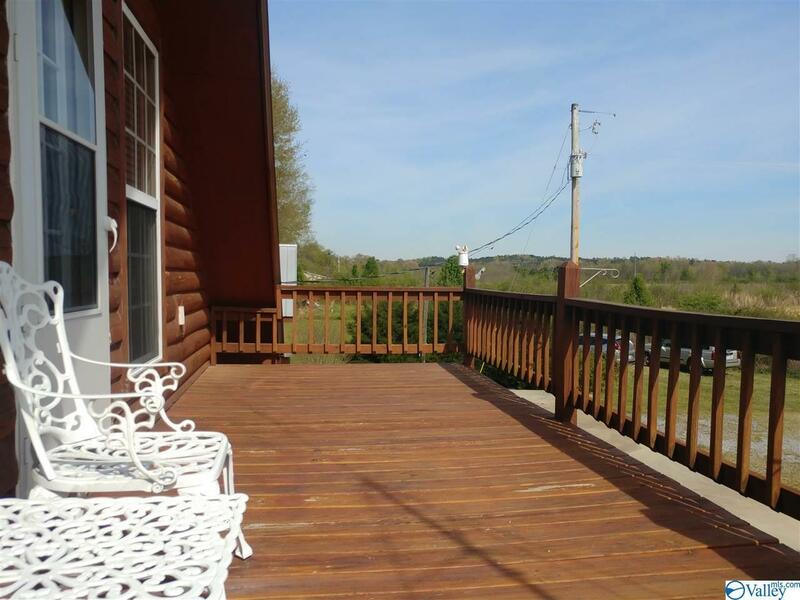 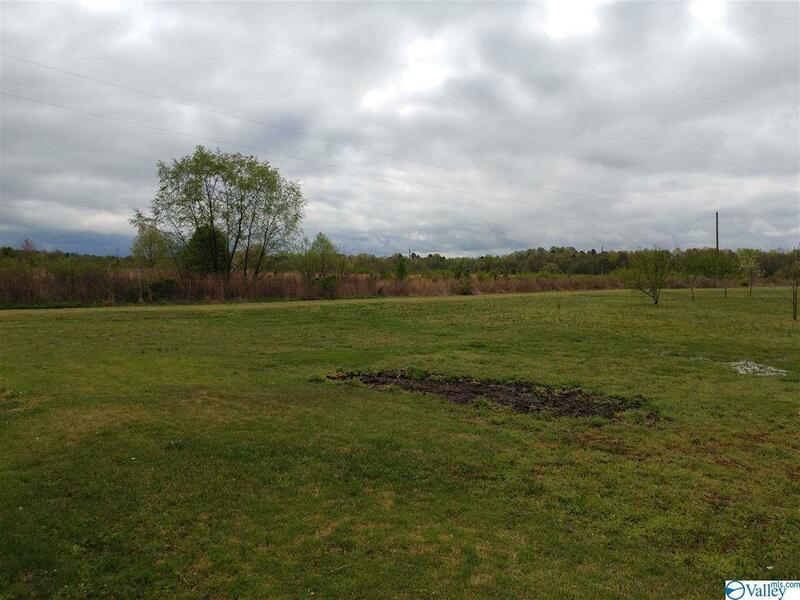 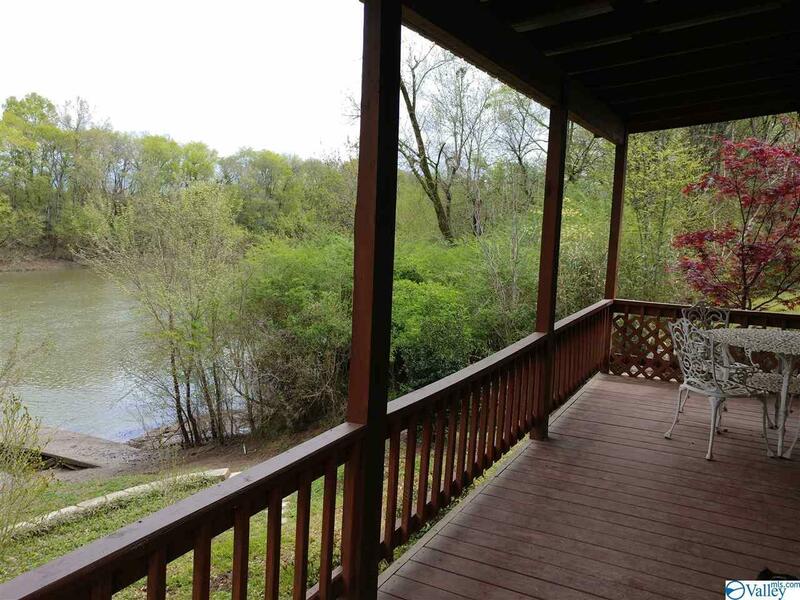 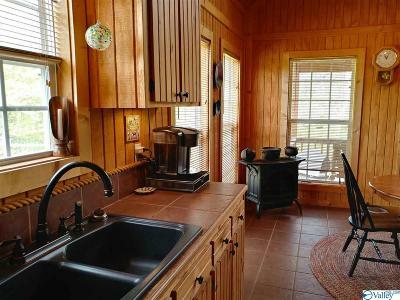 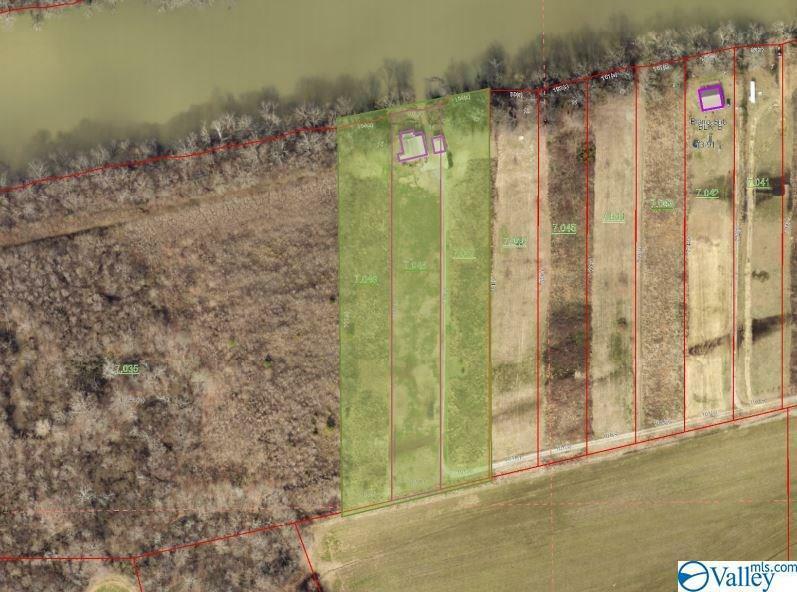 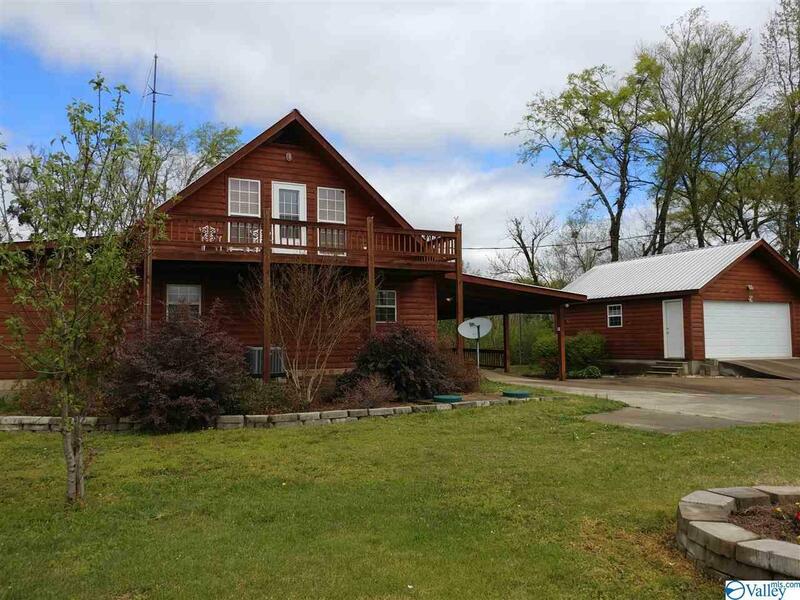 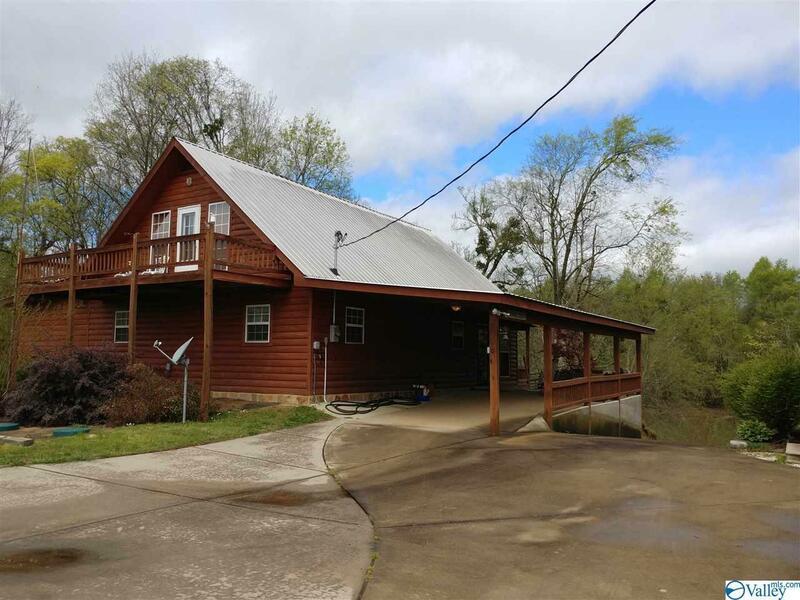 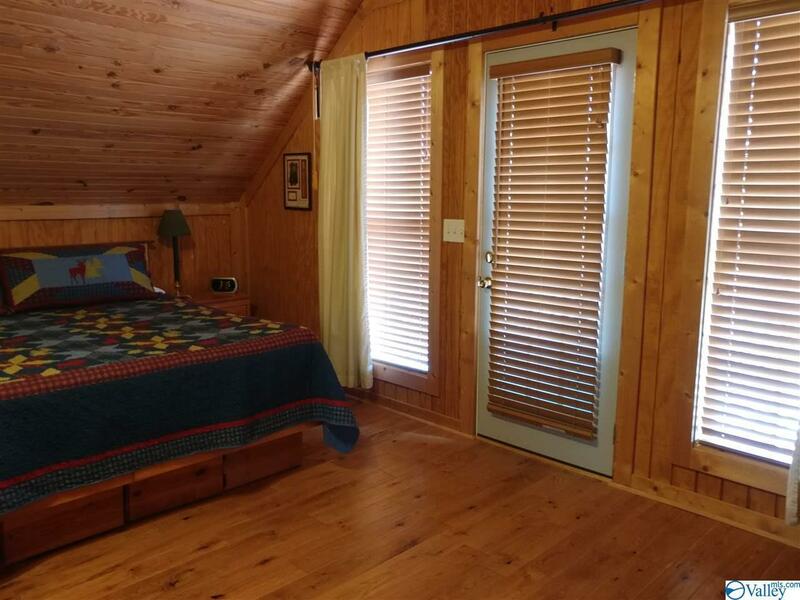 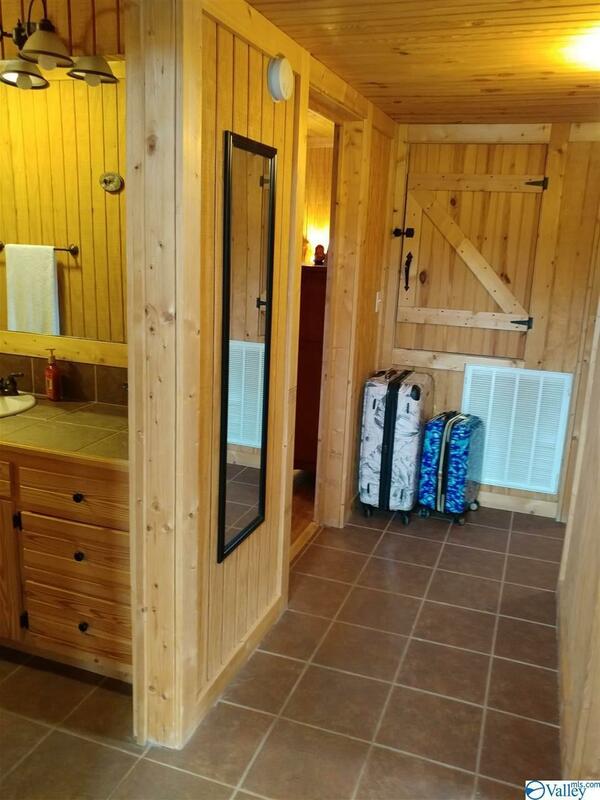 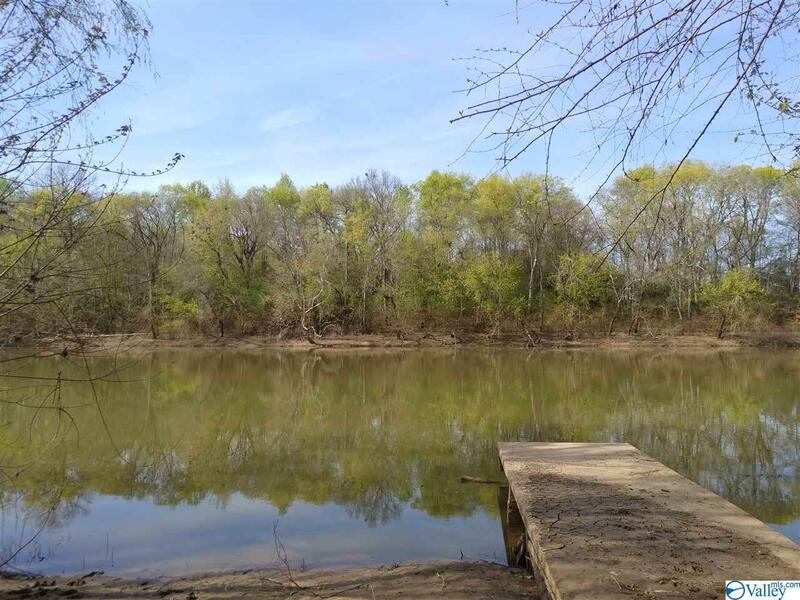 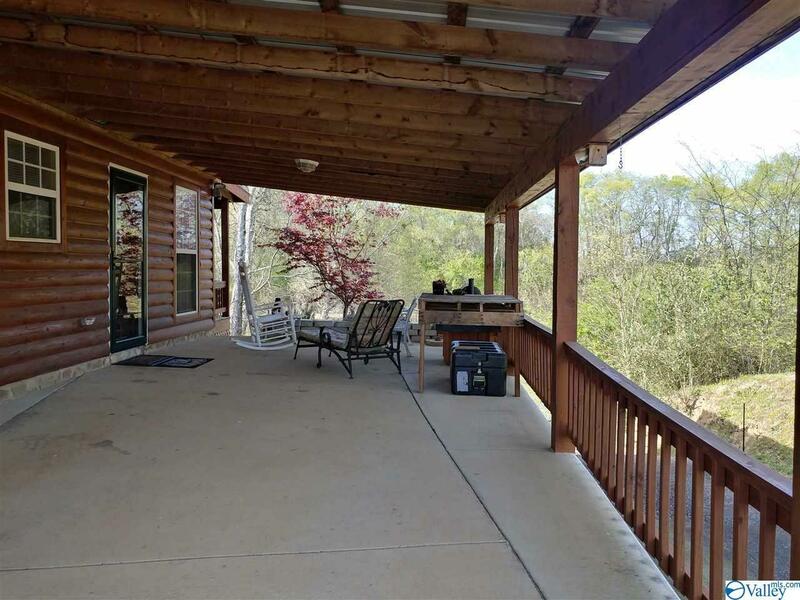 Gorgeous 1, 600 sq ft log cabin on COOSA RIVER waterfront with 5.5 +/- acres of secluded farmland. 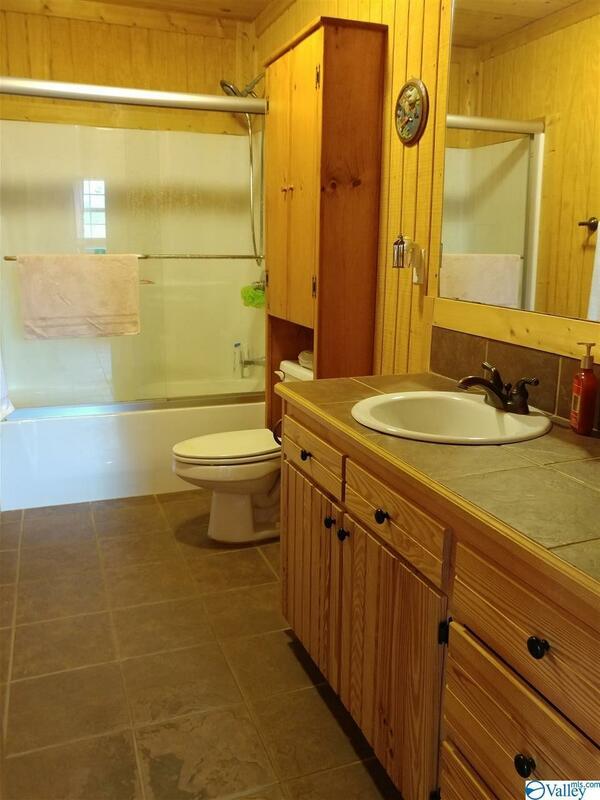 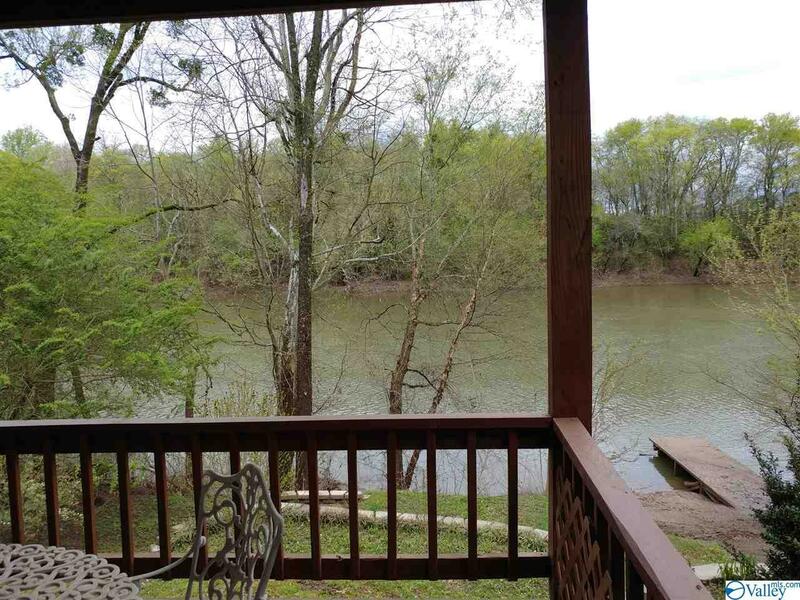 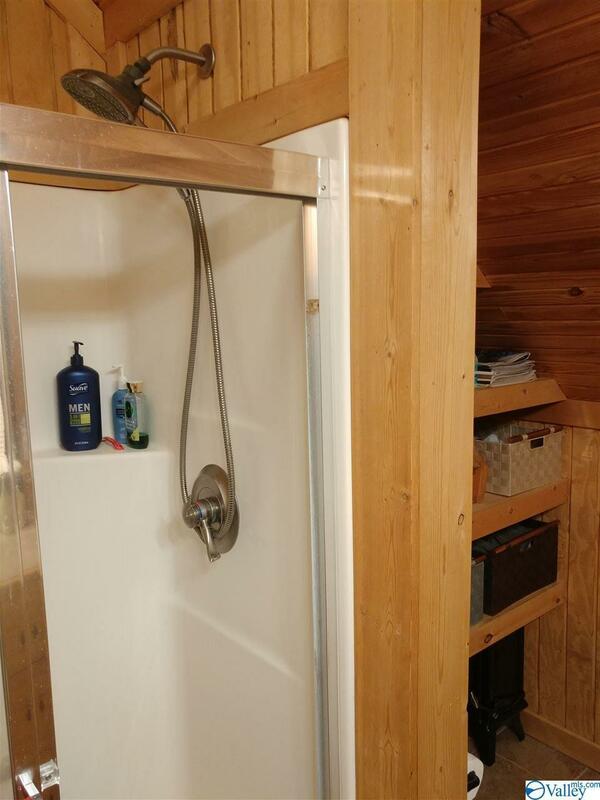 Log cabin built 2008, this rare find has 3 bedrooms, 2 full baths, huge vaulted living room with windows facing the river. 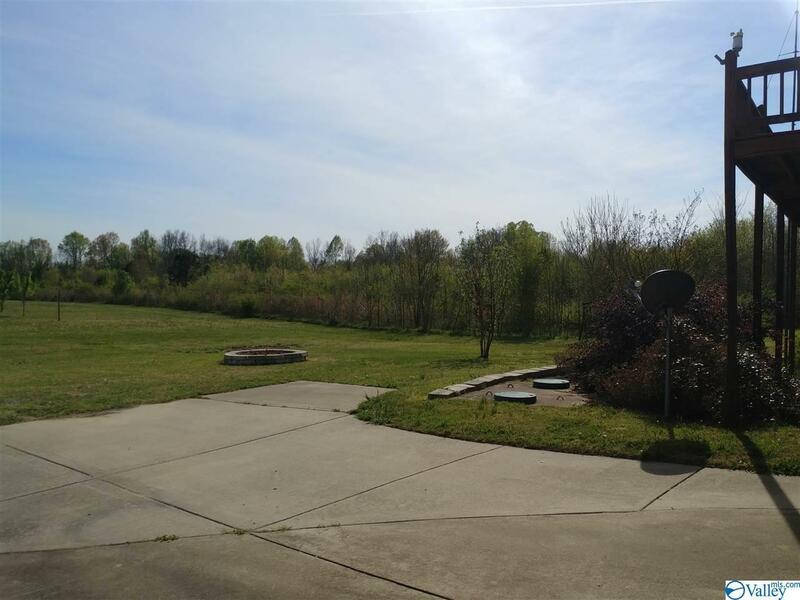 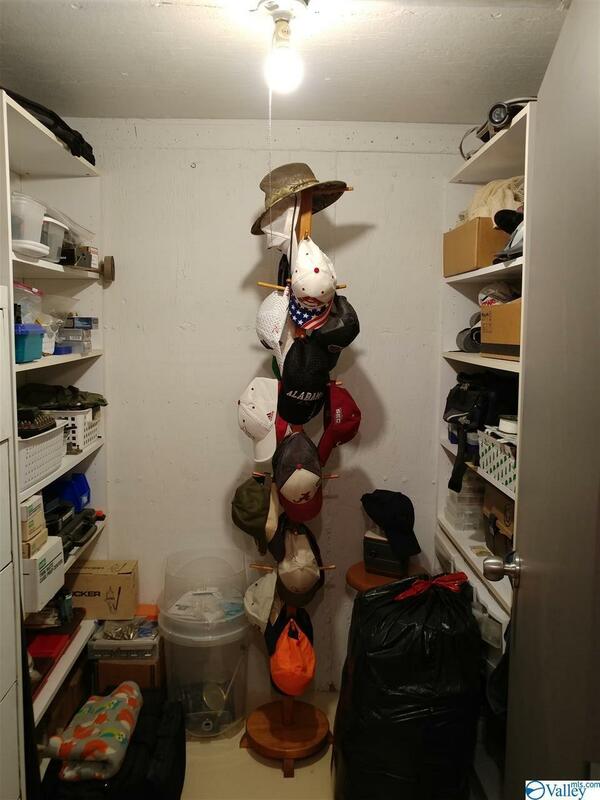 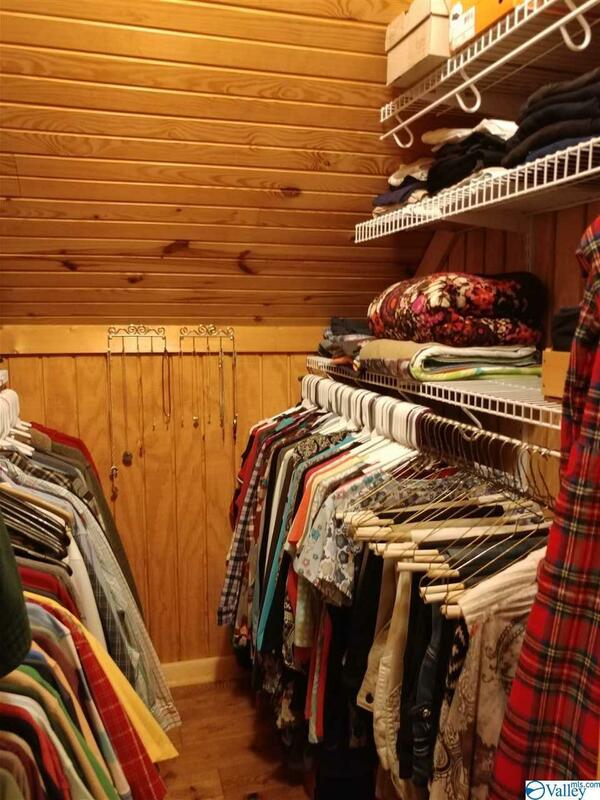 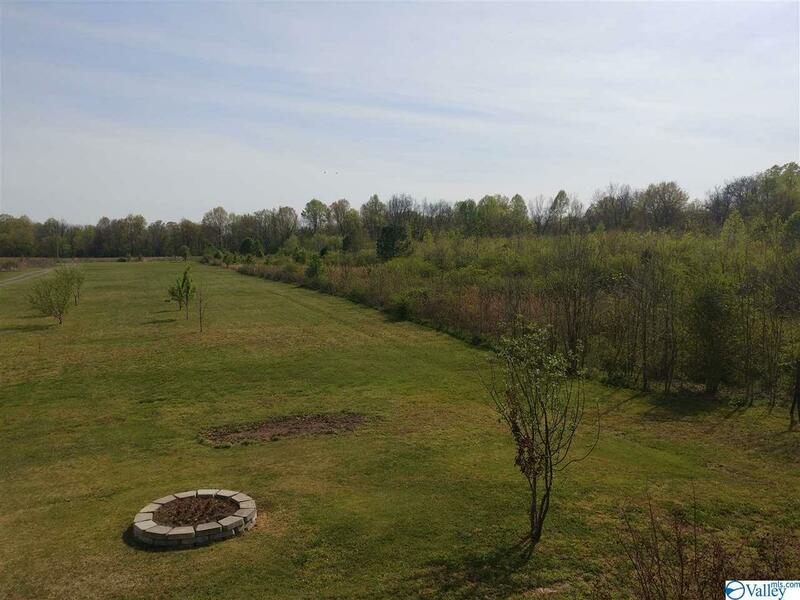 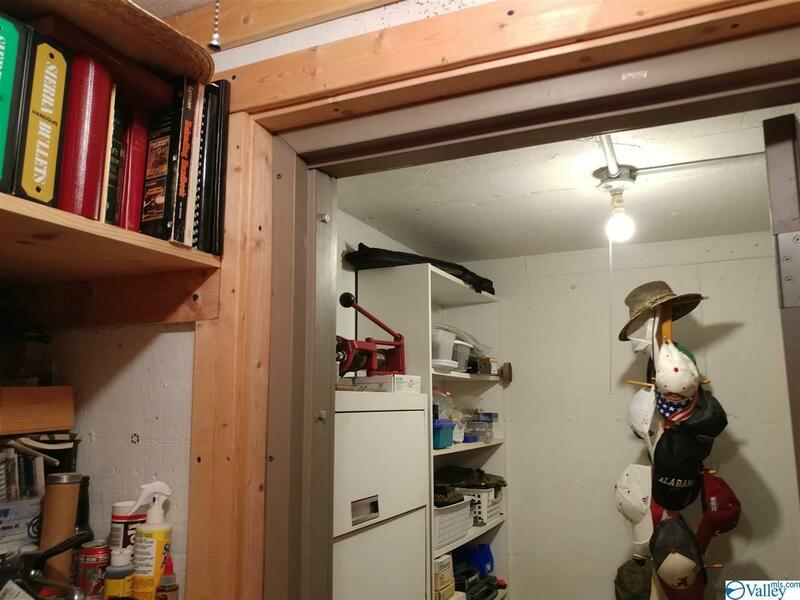 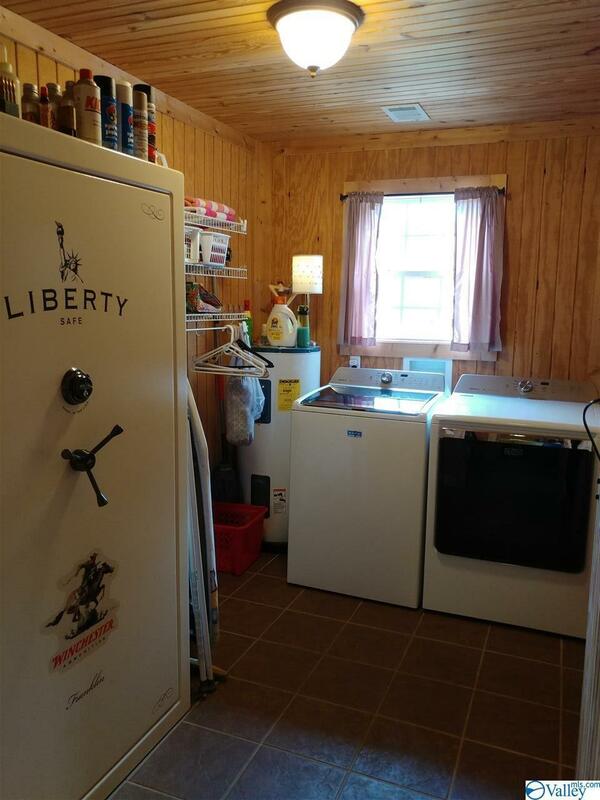 Spacious eat in kitchen, 2 bedrooms on main floor with dedicated laundry room and a cement storm shelter. 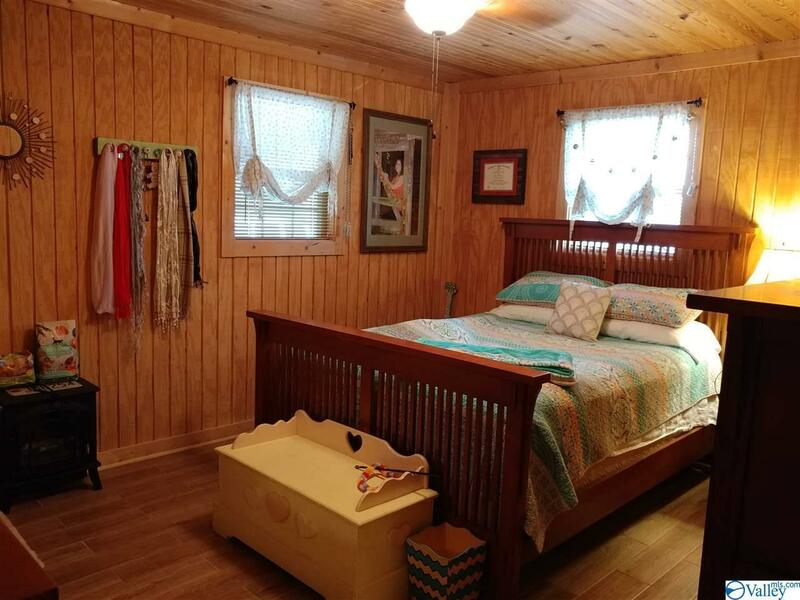 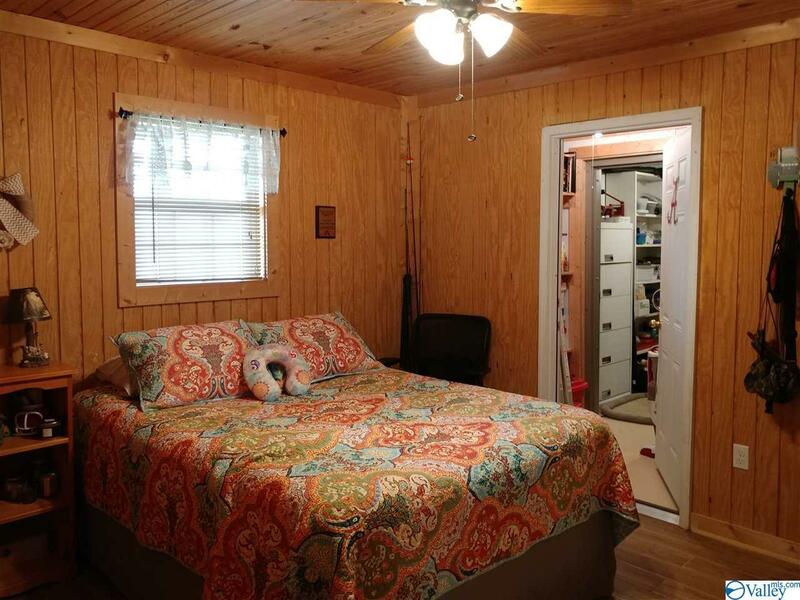 Master bedroom on 2nd floor with large balcony overlooking the front field. 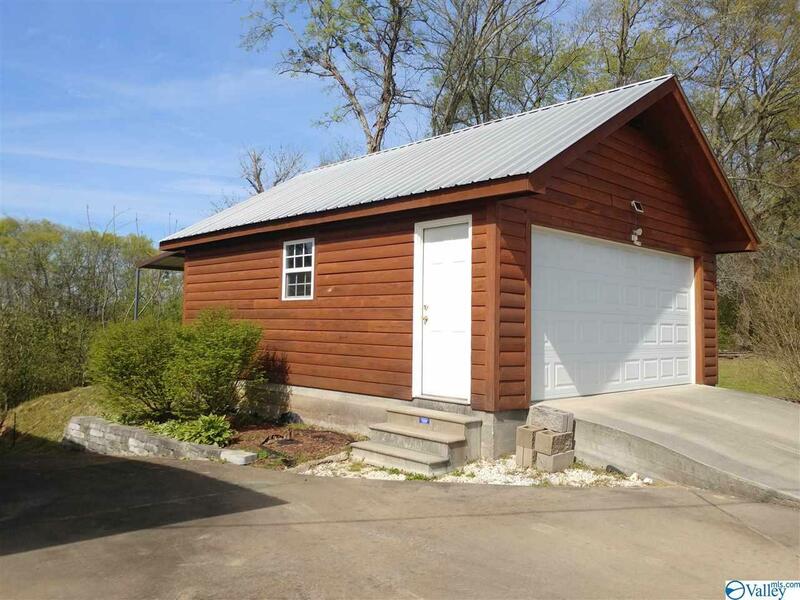 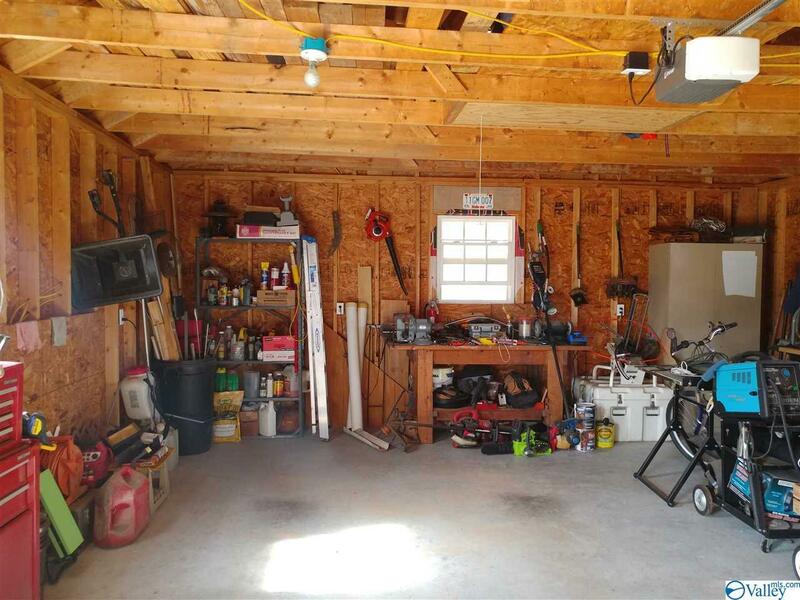 Detached garage and 2 car carport added 2011. 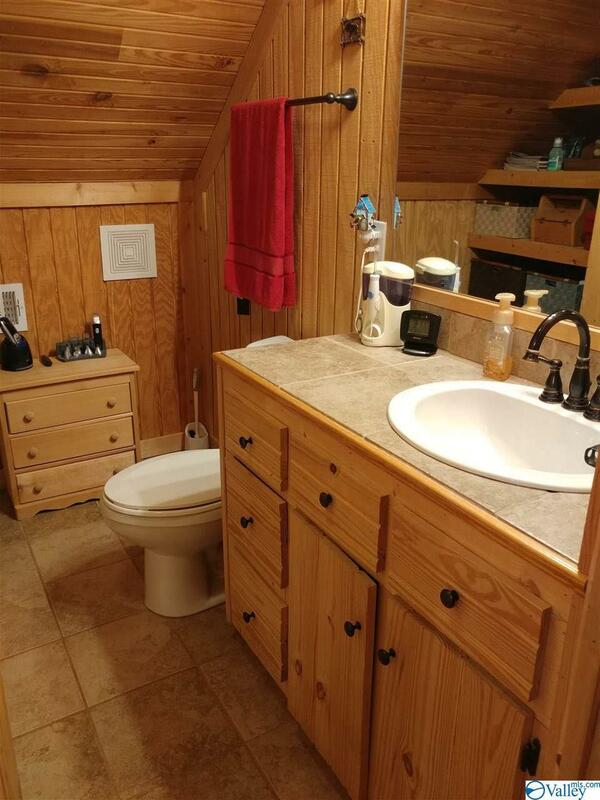 Cement boar ramp and pier.